It is a known fact how Jain temples can be a pleasing delight to t any eye, owing to their peculiar all-white marble architecture. The Jain temple in Chennai is a lovely surprise that also justifies the metro status of this city. On your visit to this Jain temple, you will across three deities Lord Shanthinath, who is the main deity along with the shrines of two other prominent Jain ditties of Shreyasanath and Sunvrath. 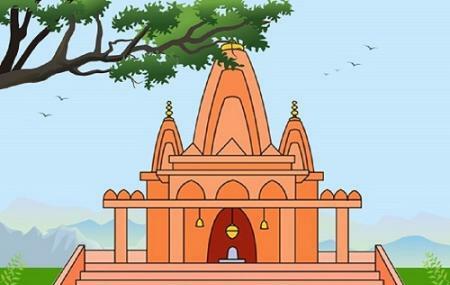 The temples architecture is inspired from the Dilwara temples of Rajasthan. How popular is Jain Temple? People normally also visit St Andrew's Church while planning their trip to Jain Temple. Very very good and well organised for darshanarthies&pooja performars, centrally located in T.Nagar. Jain Temple with amazing peacefulness. A calm and peaceful atmosphere make one feel relaxed. Excellent place for meditation,pin drop silence ,Lord shantinathji jain temple ,navpad ambil Oli and varsitap Parna facilities are available. A very good jain temple built with marbles. The main deity is Shantinath Bhagwan , 16th tirthanker.